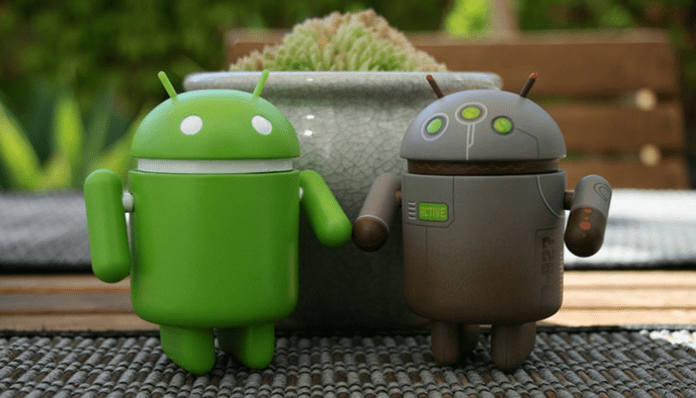 Google Play Store is the home of best Android apps; the store houses thousands of different Android apps that can improve or enhance the functionality of your Android device. However, there are some interesting apps you may need to download from the store but may not be available for you base on your country, location, device type or OS. But fortunately, you can get them all from outside the Google store – third party stores/sites. All Android devices by default are restricted access to install any app gotten from third-party stores other than the Play Store. But that is no big deal; you can easily give access to your device for access to install any kind of app from other stores by activating the “Unknown Sources” option on your device. You can achieve this by going through the device “Settings” > “Protection or Security” > then choose to activate “Unknown Sources”. This feature can be enabled on any device that wants to start receiving files from outside the official Google App Store, but it must be used with caution so as not to get malicious files into your Android device, so you must be attentive to download applications from reliable sources. One of the advantages of downloading apps from a third-party app store or site is that you have a copy of any downloaded app in your device storage. APKmirror is one of the trusted and best app sites with thousands of APK files that are not even on Google Play Store.